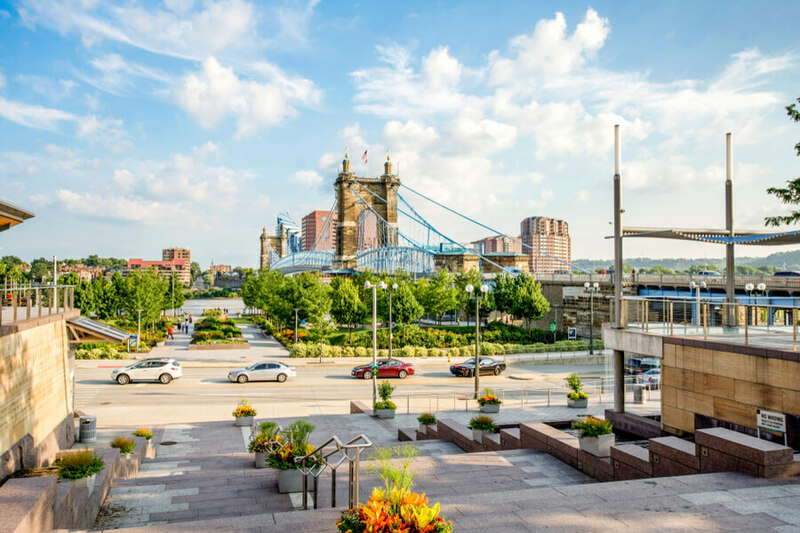 Located in along a tree-lined street in historic Walnut Hill, a suburb of Cincinnati, First Step Home is one of the best substance abuse treatment facility in that area. First Step Home founded since 1993 is one of the most reputable landmarks in Cincinnati Ohio. First Step Home specializes in outpatient and residential substance abuse facility made specifically for adult women. They also offer special programs for both pregnant women and women with children, helping them keep their families together while providing substance abuse treatment for them. This facility is the only addiction treatment center in Cincinnati that allows children up to the age of 12 to live with their mothers while they receive treatments. First Step Home provides an entire continuum of care and treatment to women with addiction. They have a team of professional and committed staffs who work to assist women in rebuilding their families as they break the chains of alcohol and drug dependency. The inpatient program takes place in a three-story Victorian home with a capacity of about 16 beds. The house comes with exclusive features like a large kitchen, four full bathrooms, a living room with a TV, a dining room, and three rooms dedicated to group therapy. The house was recently remodeled with new carpetings, pieces of furniture and fresh paintings. Patients share rooms with about two or three assigned to each rooms depending on the number of kids present in the house, women without kids are also welcomed. There are three large rooms also present with adjoining bathrooms for patients with children. All rooms are furnished with closets, shared dressers and twin beds. Laundry privileges are made available while residents are responsible for keeping their rooms clean. Although the staffs are responsible for buying produce, clients take turns working in the kitchen preparing the meals. A licensed dietician is present while supervising the preparation and menu planning also paying attention to the children’s nutrition. This facility accepts dietary requests, but this has to be discussed upon intake. Coffee is offered to residents till noon while snacks of yogurts, granola bars, fruits, and cereals are provided during the day. Client’s at this facility stay up to 30 days or longer. Detox is not offered, potential clients have to stay clean and remain sober for a minimum of 5 days prior to the time of admission. This facility is a homely rehabilitation center which is accessible and affordable by just women. All fees paid are specifically used to pay staffs, provide foods, support programs, services and maintenance of the home. First Step Home is not a licensed facility. Founded in 1993, First Step Home has been operating for over 25 years of service providing more than 2,900 women suffering from chemical dependency and 1,800 children with care and experienced services. It gives a chance to women to work in themselves both internally and externally to achieve a better personality and keep their family together. Margo Spence has been heading the First Step Home for over 15 years and so far she has been doing a great job. Before that, she acted as the director over the Women’s Halfway Houses and Jail Treatment Component at Talbert House. She also has an extensive experience in mental health and substance abuse through various leadership positions and her nine years of experience working at Hillcrest School. As the Director of Human Resources, Cindy Fischer has been serving the First Step Home for over 11 years. Before her service to the facility, she also served as a Human Resources Manager at Continental PET Technologies for about 14 years. She also has an extensive Human Resources background in some non-profit organizations.